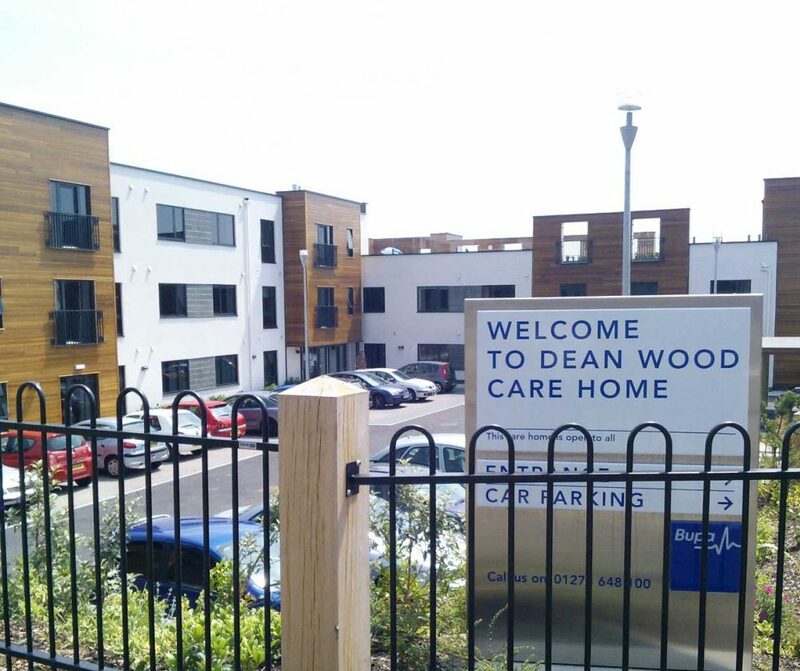 Dean Wood Nursing and Residential Home is an 80 bed purpose built care home located in the town of Woodingdean, near Brighton, designed to provide nursing and dementia care facilities, each within their own dedicated unit. 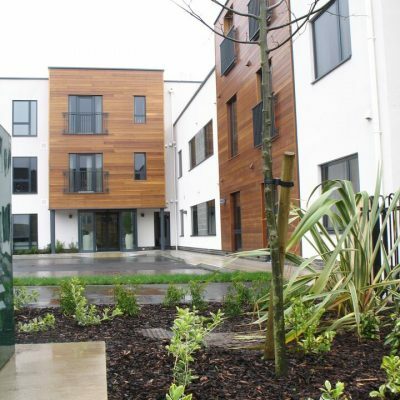 Opened in April 2013, features include a sun terrace, cinema, hair salon and sensory gardens. 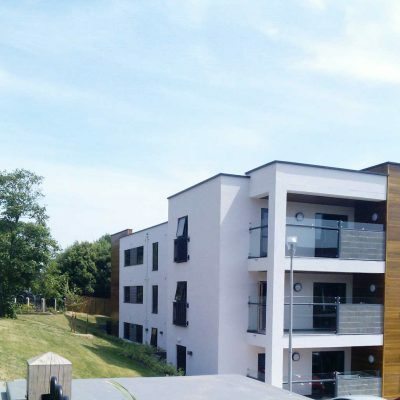 The home has been built to provide the highest standards in residential care and includes modern dining rooms, spacious lounges and the Sea View Café which overlooks the gardens, the South Downs and the sea. The three and four storey building was constructed using traditional block and brickwork with pot and beam concrete floors. With a BMS system photovoltaics and a combined heat and power plant, the building has a BREEAM ‘Very Good’ rating. 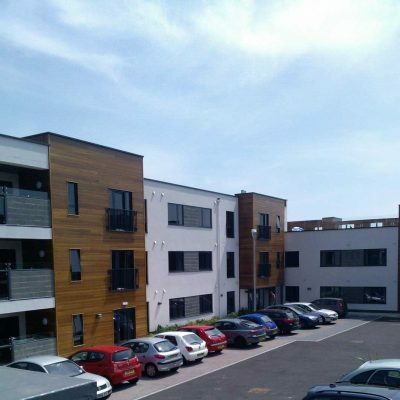 This building was shortlisted for a Pinders Healthcare Design Award.